Allison Johnson, the winner of the Pattycakez 2019 hometown hottie, is not your average cover girl. In fact, very little about her is average in any way. 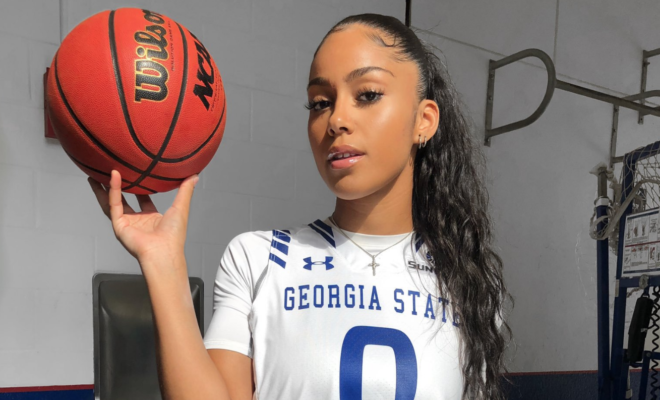 She 6’0 forward who plays for the Georgia State Panthers. 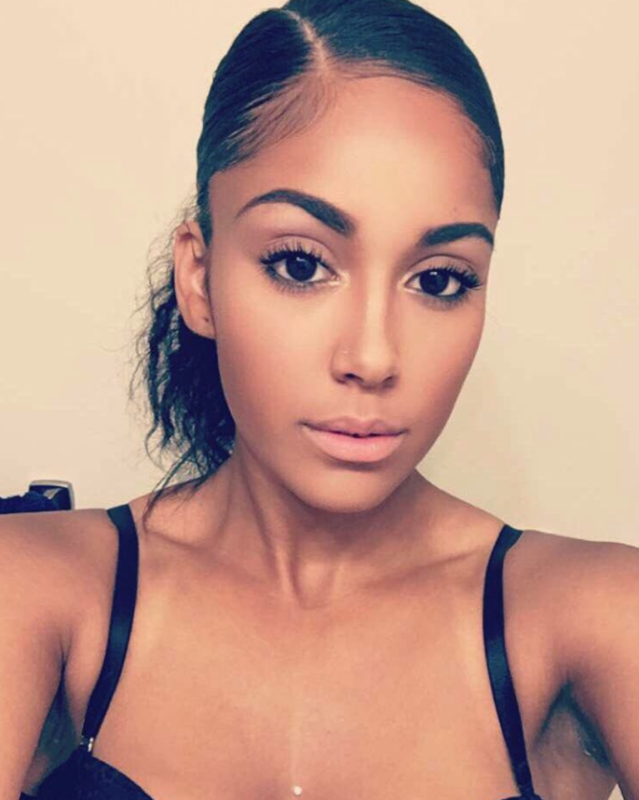 Coupled with a great shot and insane Bball handles it’s no wonder people are on social media are going crazy over her and referring to her as the most “beautiful” college basketball player ever. Check her out fellas her looks alone are enough to make an onlooker’s head explode.